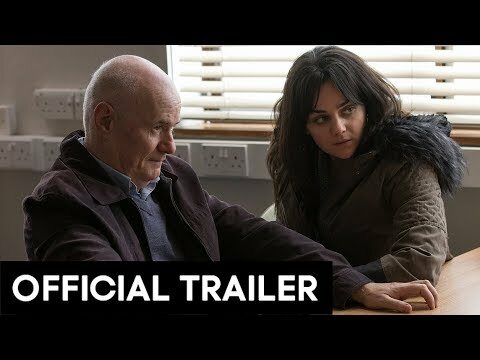 Starring Dave Johns, Hayley Squires, Dylan McKiernan, Briana Shann, Mick Laffey and Harriet Ghost. Directed by Ken Loach and written by Paul Laverty. Daniel Blake, 59, who has worked as a joiner most of his life in the north-east of England, needs help from the state for the first time ever following an illness. He crosses paths with a single mother, Katie, and her two young children, Daisy and Dylan. Katie’s only chance to escape a one-roomed homeless hostel in London is to accept a flat some 300 miles away. Daniel and Katie find themselves in no man’s land, caught on the barbed wire of welfare bureaucracy now played out against the rhetoric of ‘striver and skiver’ in modern day Britain.